The Eclipsia + thermocoagulation device is more versatile than ever. 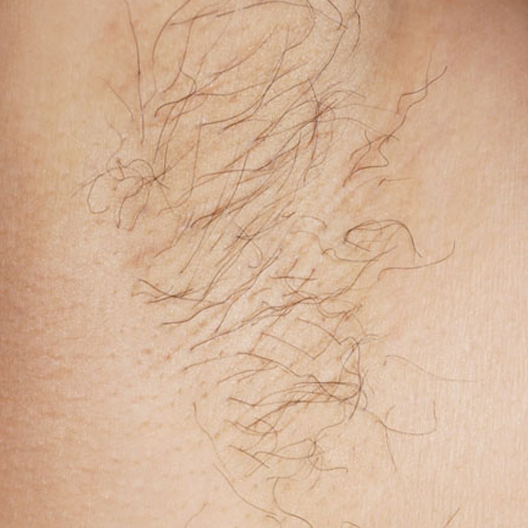 At any time, you can add the 27.12 MHz electroepilation option allowing you to offer 100% permanent hair removal services. 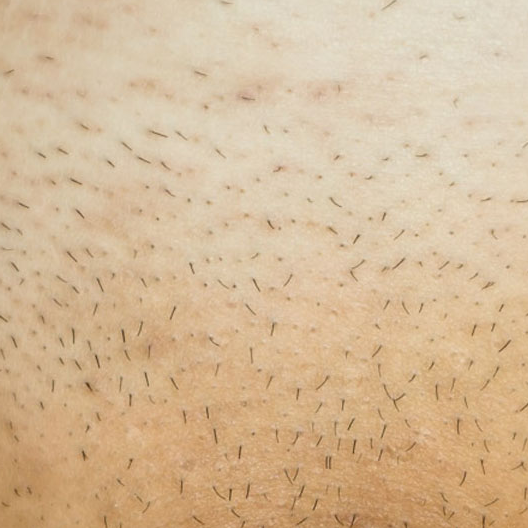 Electroepilation is the only hair removal method recognised as completely permanent, regardless of the hair and skin colour. Whether you wish to offer a complete facial or body treatment, or finish an area after laser or IPL, the electroepilation based on 27.12 MHz radio frequency is the most efficient and comfortable! 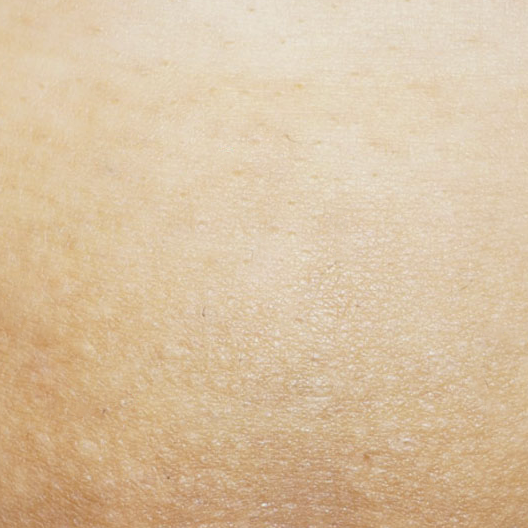 The 27.12 MHz electroepilation option offers a total of 10 treatment modalities as well as an easy to use intelligent programming. 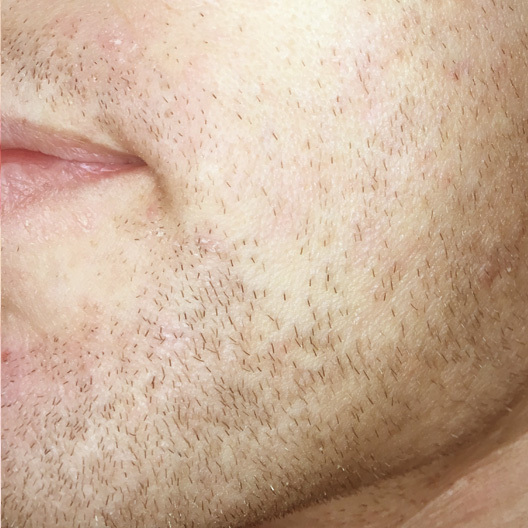 These exclusive techniques, combined with optimized programs according to the client’s gender, treated area, hair size and probe used, will be your main allies in reaching definitive hair removal in record time! 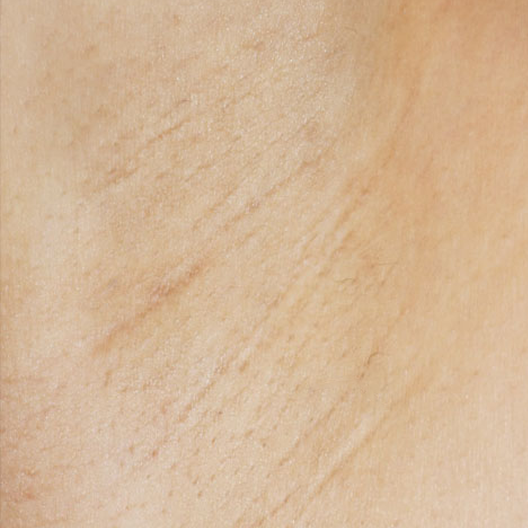 As a result of its exceptional speed, the PicoFlash thermolysis technique allows for a very localized and precise coagulation at the base of the hair follicle, while avoiding the diffusion of heat into the surrounding tissues. It offers targeted destruction of the cells responsible for the regrowth of all types of hair, all at a level of comfort that is sure to astound your clients. MeloFlash is a thermolysis method conducted in hundredths of a second. Since the impulse time is longer and the intensity more gentle, the heat produced is dispersed more widely within the follicle. This technique is the ideal solution for strong, deep, or dehydrated hair. The Synchro method offers unequalled effectiveness in the removal of difficult and/or deep rooted hair. Its simultaneous application of several pico-impulses, each lasting from 2 to 5 thousandths of a second, interspersed with a thermal relaxation period, allows for the intense destruction of all germ cells. This technique must be combined with a bulb to bulge movement and conducted with insulated IsoGard probes. The SynchroBlend method applies a layered galvanic current of several picoimpulses, interspersed with a thermal relaxation period. Designed for coarse distorted anagen hair, this technique may be combined with a bulb-bulge-bulb movement, and must be done with IsoBlend insulated probes. 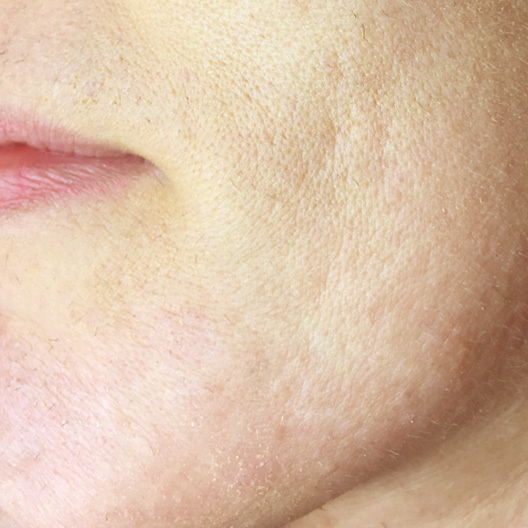 The EvoluBlend method is characterized by the progressively intensified application of a galvanic current, starting with a mild intensity up to your patient’s tolerance level. A thermolysis current of 27.12 MHz is applied simultaneously, ensuring an effective and comfortable treatment on even the most difficult hair. The electroepilation option includes several additional tools that will enhance your treatments: the pre/post-epilatory function, the auto mode, the blend tolerance test, the accessory test, a regular probeholder and a box of 30 insulated Pro-Tec probes. Adding electroepilation to your services, in addition to thermocoagulation, will make your Eclipsia + device even more profitable. * This option must be installed in the Eclipsia + device and requires prior training in electroepilation (not included with the device and option).